Cefiderocol has broad in-vitro activity against gram-negative pathogens, including multidrug resistant and carbapenem-resistant strains. 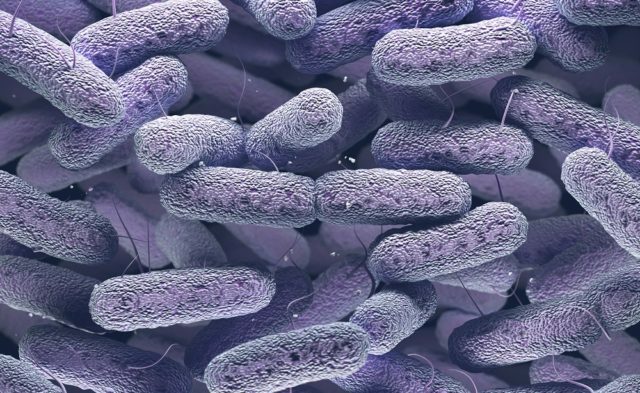 Cefiderocol was noninferior to imipenem-cilastatin in patients with complicated urinary tract infection (UTI) who were at risk for multidrug-resistant infections, according to findings published in the Lancet Infectious Diseases. The availability of effective therapies against multidrug-resistant gram-negative bacteria is an unmet need and represents the highest priority for addressing global antibiotic resistance. Cefiderocol is a new siderophore cephalosporin that has demonstrated broad activity against Enterobacteriaceae and non-fermenting bacteria, including Pseudomonas aeruginosa and Acinetobacter baumannii. 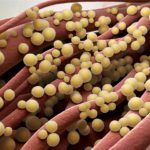 In this study, researchers compared the safety and efficacy of cefiderocol with imipenem-cilastatin for treating complicated UTIs in patients at risk for multidrug-resistant gram-negative infections. In a phase 2 double-blind multicenter noninferiority trial, adults age >18 years who received a clinical diagnosis of a complicated UTI were included in the cohort. Researchers randomly assigned 452 patients in a 2:1 ratio to receive either 2 g of cefiderocol 3 times/day (n=303) or 1 g each of imipenem-cilastatin 3 times/day (n=149). The primary efficacy end point of the study, which was defined as a composite outcome of clinical and microbiologic response, was reached by 183 (73%) patients who received cefiderocol and 65 (55%) of those in the imipenem-cilastatin group. The adjusted treatment difference was 18.58% (95% CI, 8.23-28.92; P =.0004) and favored cefiderocol. Adverse events were observed in 122 (41%) patients in the cefiderocol group and 76 (51%) in the imipenem-cilastatin group. “Cefiderocol has broad in-vitro activity against gram-negative pathogens, including multidrug-resistant and carbapenem-resistant strains, and a safety profile that seems to be similar to that of other cephalosporins, indicating that it is a promising drug for use in patients with limited treatment options due to antimicrobial resistance or drug-related toxicities,” the researchers concluded.